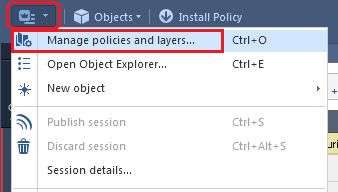 In the left upper section, click on the Policies. 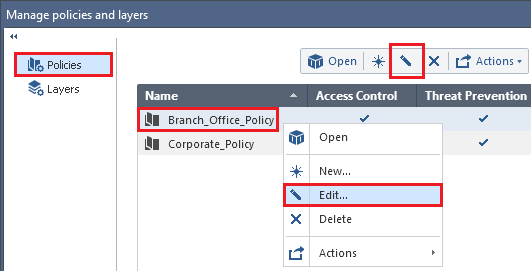 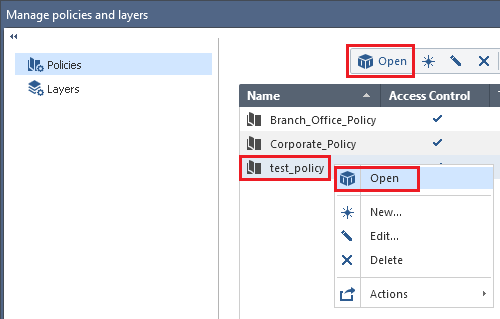 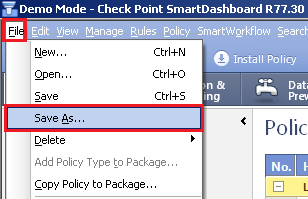 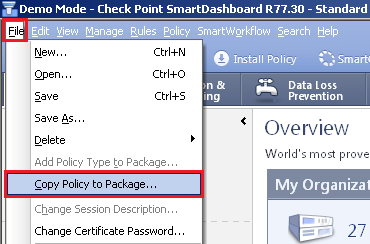 Click on the policy name - enter the desired name and click on OK. 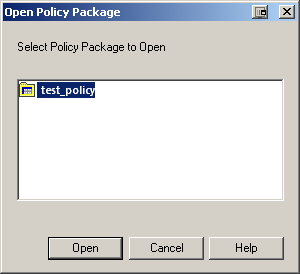 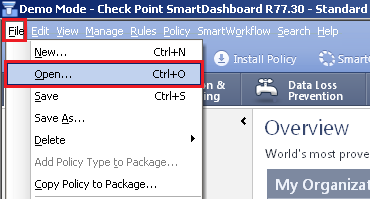 In the Enter name field, enter the desired policy name and click on OK. 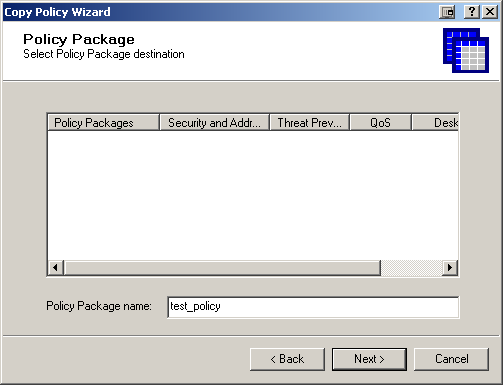 Select the relevant policy types you would like to include. 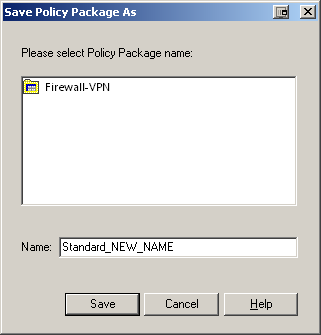 Note: For versions that include them, you can use this to add the Threat Prevention blades, such as Anti-Bot and Anti-Virus, to the policy.